With a strong religious history and over 2,000 churches, the church community has played a vital role in the city’s growth. The wide variety of religious sites and attractions provides visiting groups the chance to embrace Memphis’ diverse culture and history. First Baptist Beale Street is considered the “Mother Church” of all African-American congregations in Memphis because it was the first and largest African-American church built after the Civil War. The church is filled with African-American history, including the publication of The Free Speech and Headlights newspaper by Ida B. Wells in the church basement. Guided group tours are available upon request. Mason Temple is the original home of Church of God in Christ International (COGIC) and welcomes all visitors to attend its weekly Sunday morning service. The church is known as the site where Dr. Martin Luther King Jr. gave his last speech (Mountaintop). Other icons, including Jackie Robinson, Bill Clinton and Barack Obama, have spoken there. its Revival Gothic-style architecture and stained glass windows. 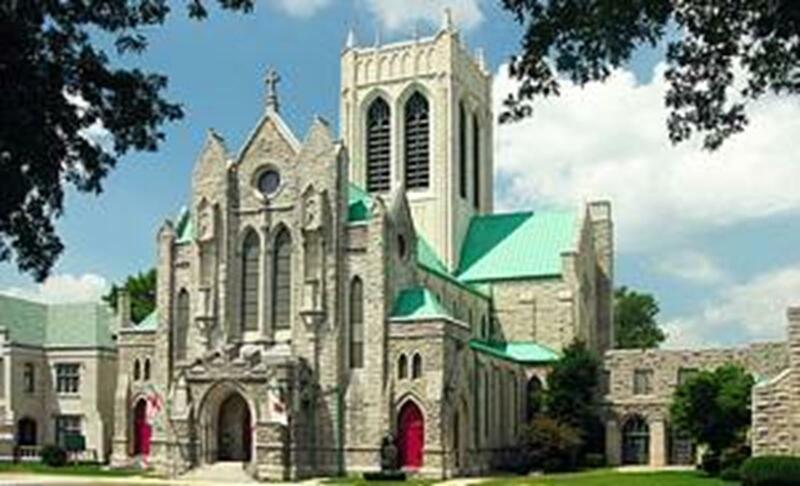 Memphis is home to many other historical churches that may interest religious groups, including First United Methodist Church, St. Mary’s Catholic Church, Calvary Episcopal Church and Trinity Lutheran Church. For a worship service that embodies the soul of Memphis music, groups should visit musical legend Al Green at his church, Al Green’s Full Gospel Tabernacle. Groups visiting Memphis can immerse themselves in this musical destination by visiting Smithsonian Rock ’n’ Roll Museum for a full history of Memphis music or Soulsville Stax Museum of American Soul Music to see exhibits, memorabilia and galleries honoring famous Memphis musicians like James Brown and Aretha Franklin. 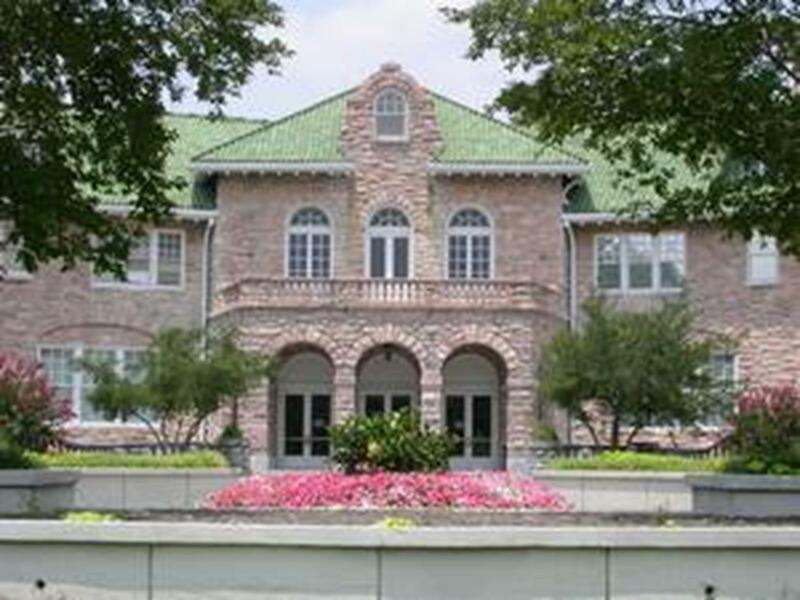 The Pink Palace Museum is a popular attraction among group travelers. Another must-see music site is Elvis Presley’s Graceland, a historical landmark that looks into the life of the king of rock ’n’ roll. The Pink Palace Museum, once the home of Clarence Saunders, the founder of the supermarket chain Piggly Wiggly, is one of the largest museums in the Southeast. The Pink Palace includes a replica of the original Piggly Wiggly, a planetarium, an IMAX theater and other historical exhibits about Memphis. To see a wide-ranging collection of artwork, travel groups should visit Brooks Museum of Art, Memphis’ oldest and largest fine arts museum. The Brooks’ 29 galleries include ancient and modern works. 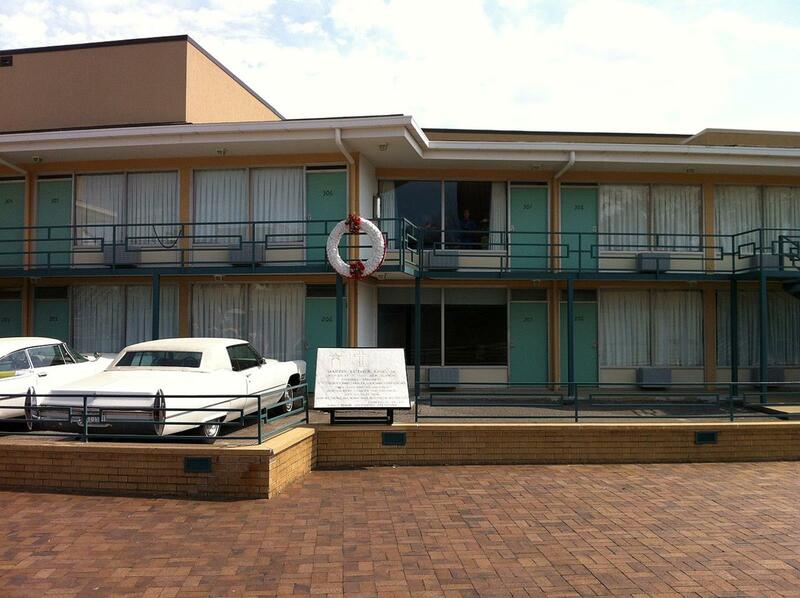 The Civil Rights Museum at the Lorraine Motel. The wreath marks the approximate spot where Dr. King was assassinated. The National Civil Rights Museum at the Lorraine Hotel, site of Dr. Martin Luther King Jr.’s assassination, teaches guests about key moments in the American civil rights movement with interpretive exhibits and educational programs. Mud Island River Park and Museum gives visitors a chance to embrace the outdoors of Memphis. Mud Island is located on the Mississippi River and features a museum of the cultural history of the Mississippi, a riverwalk and a monorail. For a look at Memphis’ historical side, groups can tour with Victorian Village Inc. Heritage Tours or Jimmy Ogle Tours. 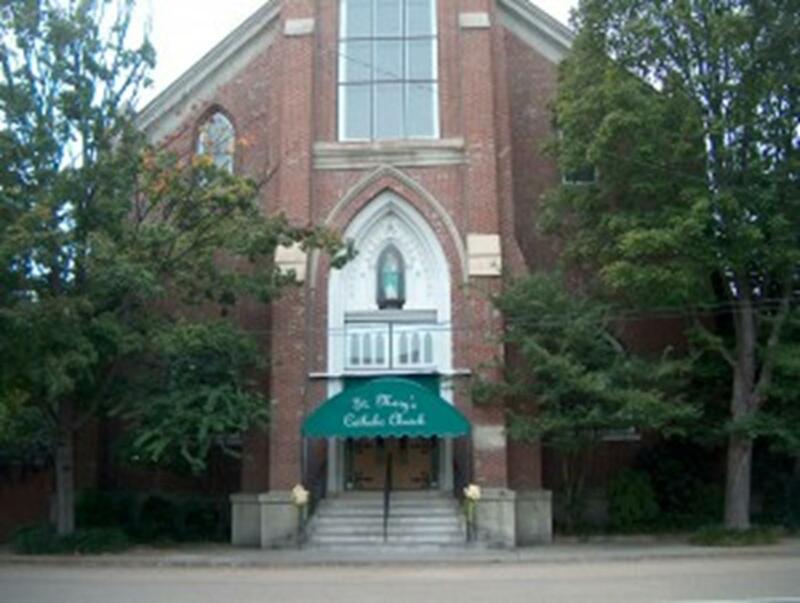 Each company offers tourists the opportunity to learn about historical houses and churches in downtown Memphis such as Woodruff Fontaine House Museum and Wright Carriage House, as well as Saint Mary’s Cathedral, Saint Peter’s Catholic Church and Trinity Lutheran Church. For an interactive tour of the city, Memphis Mystery Tours offers a unique combination of a tour, game and show. Walking guided tours are available to private groups on Saturdays. Memphis River Boat Tours offers 90-minute boat rides on the Mississippi River with historical commentary. Private charters are available. 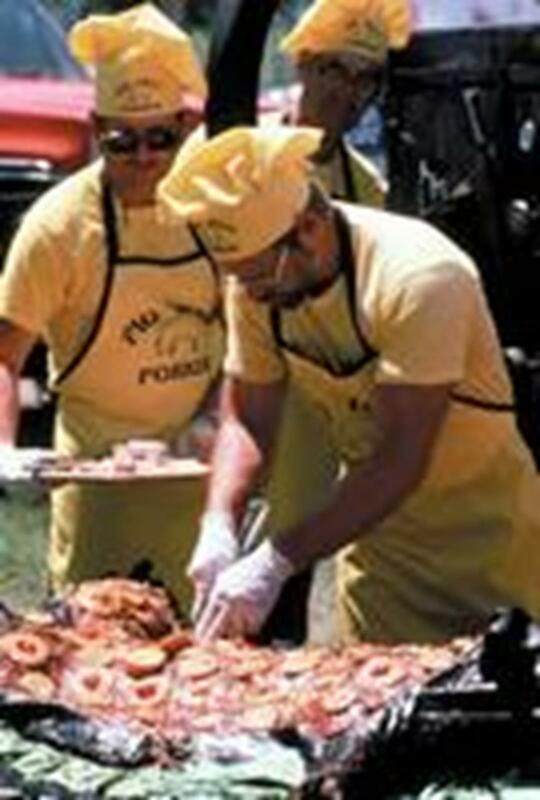 Contestants cook at the World Championship Barbeque Cooking Contest during Memphis in May. Memphis in May International Festival is Memphis’ biggest event. This month-long festival features the World Championship Barbeque Cooking Contest and Beale Street Music Festival. 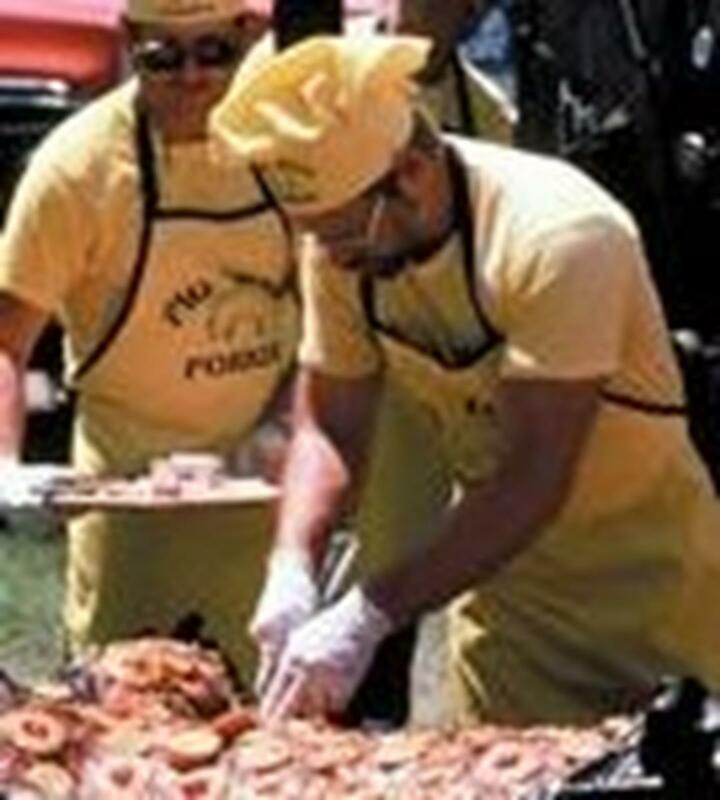 Groups attending the festival can sample competing teams’ barbeque, listen to featured music artists or enjoy the oldest part of the festival, AutoZone Sunset Symphony. Another popular event is the Memphis Music and Heritage Festival. Every Labor Day weekend this festival showcases live music, dance performances, a parade and authentic Southern cooking. Live at the Garden is a summer concert series held June through September at Memphis Botanic Garden. Guests can enjoy the gardens while listening to a variety of pop, classical, country, jazz and blues music performers. Exemplified through its churches and musical sites, “Memphis is a true music Mecca,” said Alissa Clark of the Memphis CVB. The energetic and soulful atmosphere in Memphis appeals to travelers of all faiths. The city’s musical and religious history, along with its attractions and cuisines, make it an exciting travel destination. Located on Florida’s southeastern seaboard, 38 miles north of Miami, Fort Lauderdale attracts tourists from all over the world with its subtropical climate. It’s famous for being one of the most popular spring break getaways in America, but there is a progressive spiritual community woven into the fabric of the city. New York City is home to Macy’s famous Thanksgiving Parade and the New Year’s Eve ball drop at the strike of 12, but the city offers more than just modern American traditions. New York City, a historic treasure, contains sites like Ellis Island with over 700,000 immigrants passing through, the Statue of Liberty and historic churches such as St. Paul’s Chapel, which survived the 9/11 terrorist attacks and Great New York Fire of 1776. Known as “The Holy City,” Charleston boasts a skyline filled with steeples and spires alongside a history of religious tolerance. 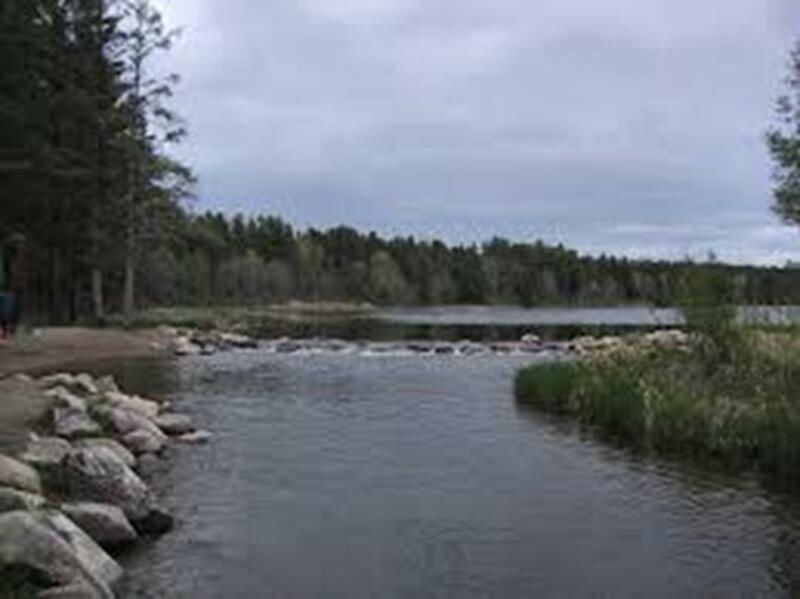 Located on a peninsula between the Ashley and Cooper rivers, the city was founded in 1670 by Charles Towne. From its earliest roots, Charleston has had a prosperous and active history, involved in both the Revolutionary and Civil wars. Today it is South Carolina’s second largest city with a population of 96,650.